Arvo Pärt is one of those composers in the world, whose creative output has significantly changed the way we understand the nature of music. In 1976, he created a unique musical language called tintinnabuli, that has reached a vast audience of various listeners and that has defined his work right up to today. There is no compositional school that follows Pärt, nor does he teach, nevertheless, a large part of the contemporary music has been influenced by his tintinnabuli compositions. In 1976, Pärt emerged with a new and highly original musical language which he called tintinnabuli. He was born on 11 September 1935 in Paide, Estonia. After studies in Heino Eller’s composition class at the Tallinn State Conservatory, he worked as a sound engineer for Estonian Radio. 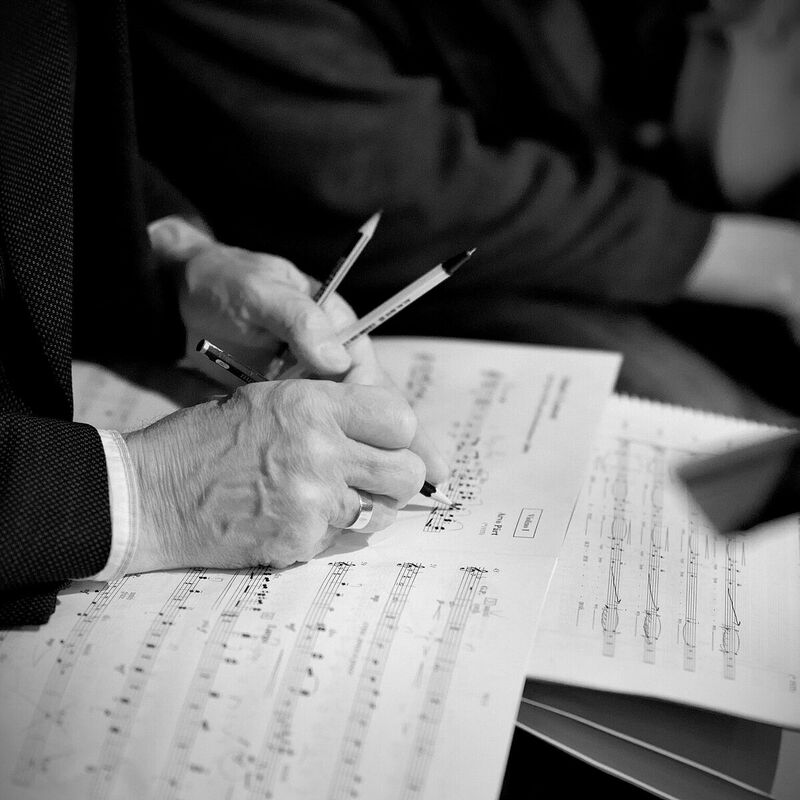 Since the late 1960s, Pärt has been a freelance composer. Both the avant-garde spirit of Pärt’s early works as well as the religious aspect of the music he composed in 1970s led to controversial reviews and confrontations with Soviet officials. In 1980, Arvo Pärt and his family were forced to emigrate – first to Vienna and then to Berlin, where they stayed for almost 30 years. The year 1984 marks the beginning of his creative collaboration with the distinguished CD label ECM Records and the producer Manfred Eicher, and the first recording of Tabula rasa. Since then his music has been performed and recorded by the best orchestras and interpreters of our time. 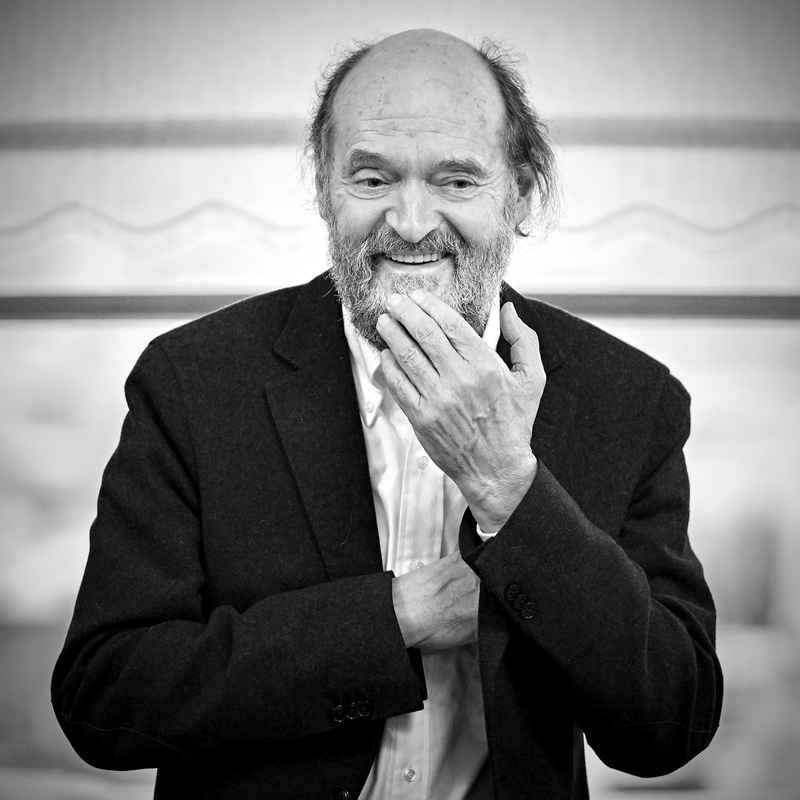 Arvo Pärt gained recognition already in 1960s, when he became one of the leading figures of the so-called Soviet avant-garde. Several significant modernist composition techniques entered in Estonian music scene namely with Pärt’s works – Nekrolog, Perpetuum mobile, Pro et contra, among others. His dramatic collage piece Credo (1968) turned out to be a turning point in his ouvre as well as his life – Pärt withdrew and renounced the techniques and means of expression used so far. Pärt’s quest for his own musical voice drove him into a creative crisis that dragged on for eight years. During these years he joined the Orthodox Church and studied Gregorian chant, the Notre Dame School and classic vocal polyphony. In 1976, Pärt emerged with a new and highly original musical language which he called tintinnabuli (tintinnabulum – Latin for ’little bell’). The first tintinnabuli-piece, Für Alina, for piano (1976) was soon followed by works like Cantus in Memory of Benjamin Britten (1977), Fratres (1977), Tabula rasa (1977), Spiegel im Spiegel (1978) and many others. Pärt’s oeuvre is rich and versatile, including many large-scale compositions for choir and orchestra, four symphonies and works for soloists and orchestra, as well as numerous choral pieces and chamber music. The majority of his works are based on liturgical texts and prayers, like Passio (1982), Te Deum (1985), Miserere (1989/92), Kanon pokajanen (1997), and Adam’s Lament (2010), to name a few.